Sarah Ann Macklin is an award winning journalist and nutritionist. She began her career as a successful British model having shot for Burberry, Dolce and Gabbana, Matthew Williamson, Harper’s Bazaar, Esquire and Vogue. 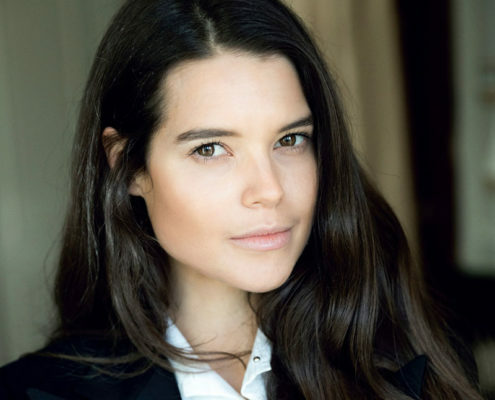 With an innate interest in nutrition, Sarah Ann embarked on further study with the aim of transforming the fashion industry by educating models and their agencies on the importance of eating well. Most recently, she has spoken at the European Parliament against the current ‘low fat’ dietary guidelines, which she believes has significantly contributed to the rise of type 2 diabetes and obesity, advocating a need for immediate attention and change. The contributing wellness editor for the Evening Standard, she is also a regular contributor to Women’s Health, Esquire, InStyle UK and Harper’s Bazaar.